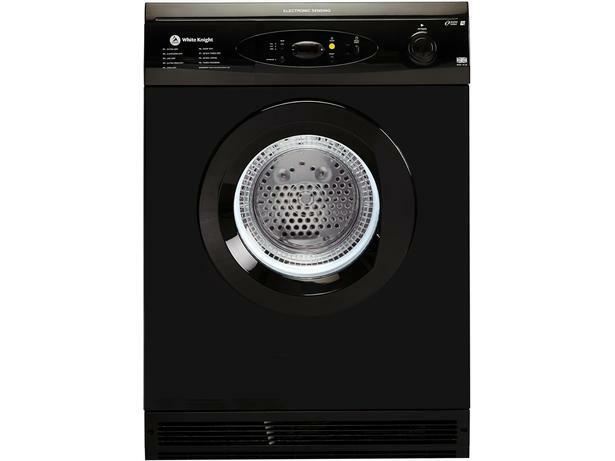 White Knight C86A7B Black tumble dryer review - Which? 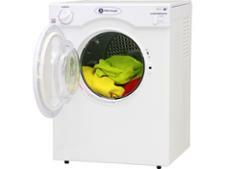 The White Knight C86A7W vented tumble dryer is unusual. Most models reserve their maximum capacity for drying cottons. But White Knight says you can also dry an entire drum load of synthetics at once the usual advice is to halve the load when drying synthetics. 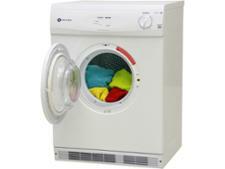 Read our review of this low-priced White Knight vented tumble dryer to find out if it's worth buying.